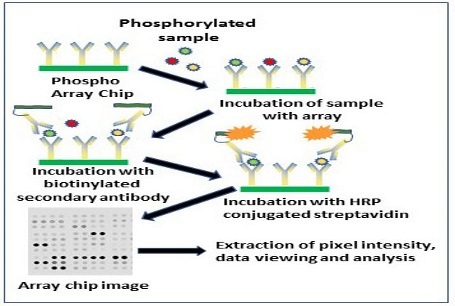 APAF offers a variety of array assays to clients and collaborators at a competitive price. 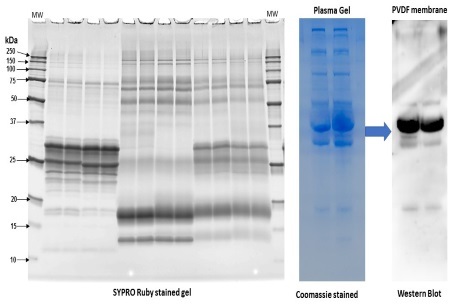 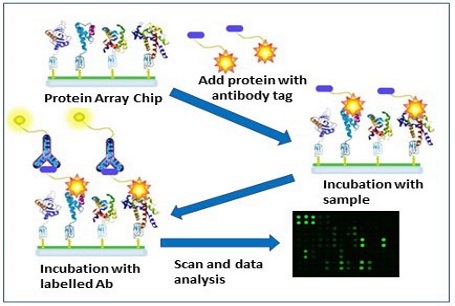 The assays include Multiplex Immunoassay (MIA), Cytokine Array, ELISA, Protein Array, Cytotoxicity Assay, Phosphorylation Array, Glycan Array, Lectin Array, and Gel Electrophoresis. 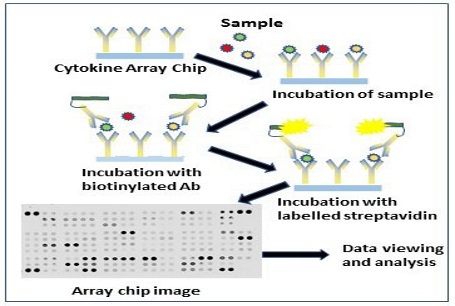 These assays can be applied in the areas of clinical trials, disease diagnosis, biomarker discoveries, food allergy tests, quality-control check and so on using body fluids, tissues, cells and cell culture supernatants.